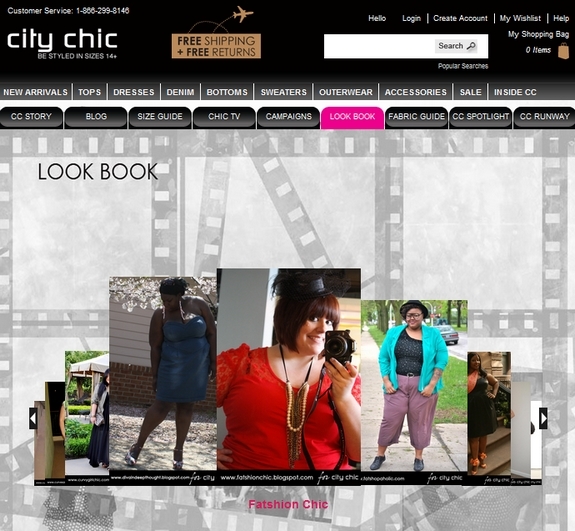 Fun times at FatshionChic.com :) Shout out to City Chic for letting me try on fun clothes for my readers. Take a look at the new City Chic Lookbook @ http://www.citychiconline.com/index.php/blogger-lookbook ! In the Spotlight an archive of press coverage of how amazing City Chic is! http://bellastyles.com/ <-- SKORCHMAG.COM FASHION EDITOR!